Flexpress Trade supply a range of printed display boards to suit your needs. 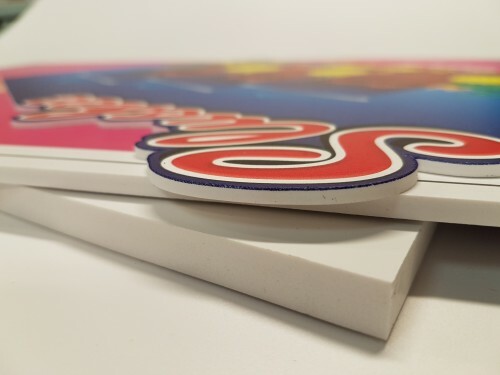 All of our boards are printed direct to the surface of the board using the the amazing OCE Arizona 360GT, not mounted like is so often the case, so you never have to worry about water ingress or the print coming away from the board. 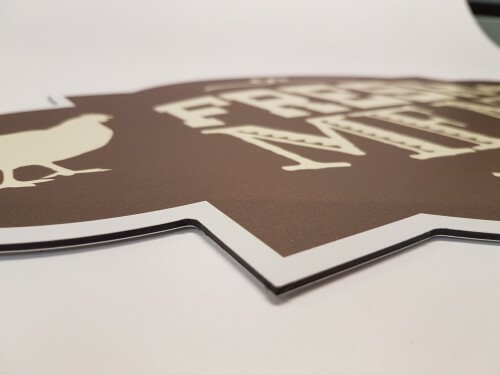 A low cost weatherproof fluted polypropylene board which is ideal for lightweight signage such as placards and 'For Sale' signs. 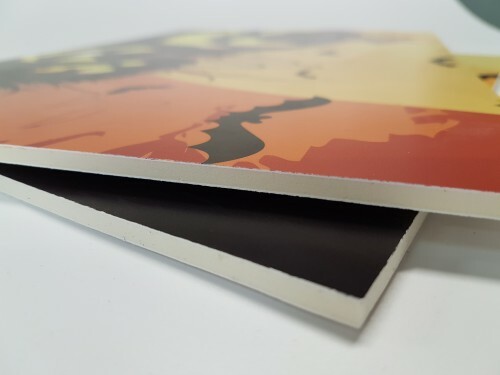 An extremely versatile lightweight but weatherproof dense PVC foam board which is ideally suited for internal or external use. 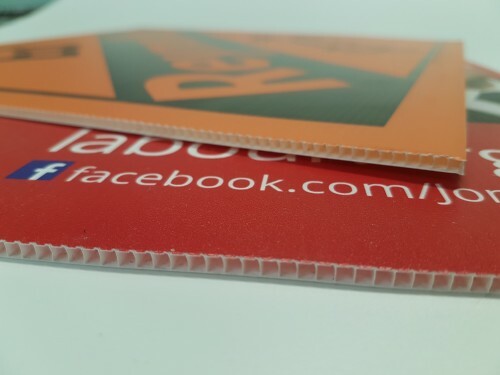 A very strong weatherproof board consisting of a layer of rigid plastic between 2 layers of white faced aluminium - suitable for heavy use. Kappa Line is an ultra lightweight foam centred display board which is most commonly used for overhead hanging signs.